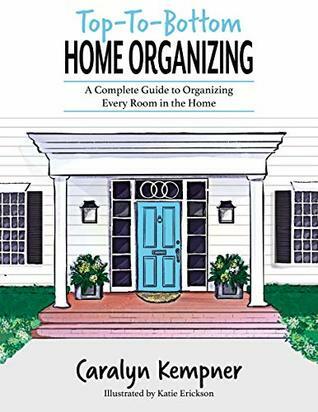 Top-To-Bottom Home Organizing is a complete, one-of-a-kind reference book designed to bring order to any living space in your home. This must-have home-organizing guide will prove to be an invaluable resource that you can use over and over again. Innovative storage arrangements for your household belongings are featured in the many illustrations. The detailed guidance allows you to approach any home-organizing project with confidence. A great deal of direction is given to help you select the right home organizers for your needs. Home storage plans are broken down to cover all budget types, such as economical, average, and high-end.